Icelandic artist Helga Sigurðardóttir draws the soul´s aura and creates beautiful pastel paintings. In this interview conducted in Reykjavik in July 2011 she shows and explains her artworks and reveals the secrets of her paintings. The soundtrack is by Parichayaka Hammerl. In 2001 spiritual leader Sri Chinmoy (1931-2007)was visiting Oslo for a week long acticivities in regard to peace, including the inauguration of a Peace Flame sculpture at the harbor, lectures, a poetry reading and an art exhibition in the City Hall. This newly available video shows the master reciting a selection of his early poems combined with his artwork that was on display in the City Hall at the same time. Sri Chinmoy was not only a prolific spiritual master, he also was an astonishing artist, working from within and renouncing any concept of the mind. This video is a tiny selection of his immense artwork that consists of more than 100,000 acrylic paintings and millions of so-called soul-bird drawings. Plunge into this visual feast of colors and forms… meditate with them and enjoy them! 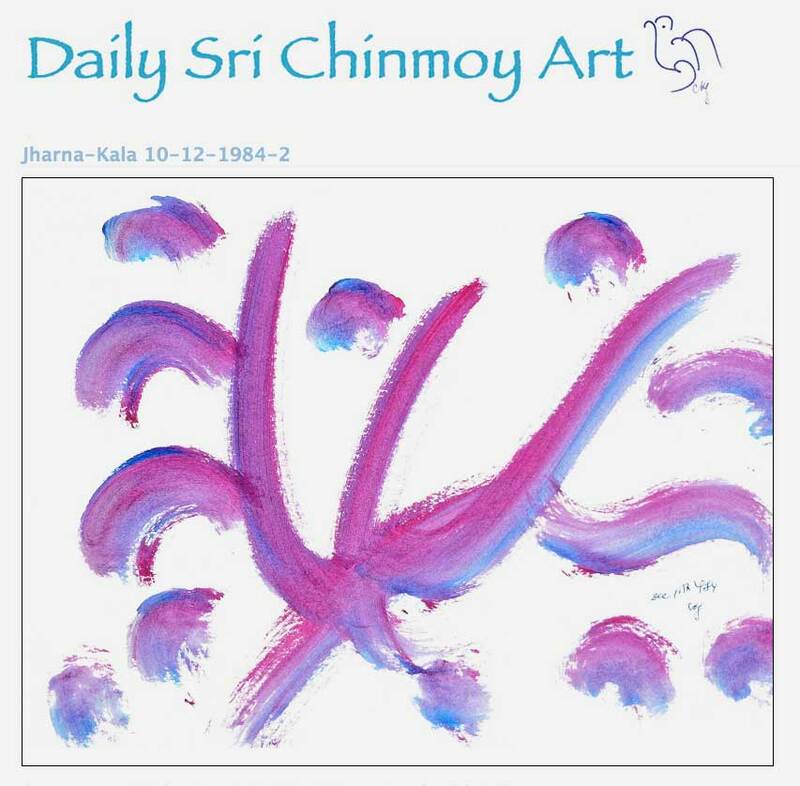 Spiritual art by Sri Chinmoy with a soundtrack by Parichayaka Hammerl. Enjoy! 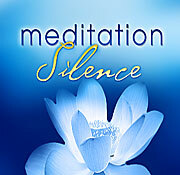 Inspiring and revealing poems by Sri Chinmoy on the 21st Century, narrated by Mukuli and combined with pictures from the cosmos (Hubble) and artwork by the master himself. 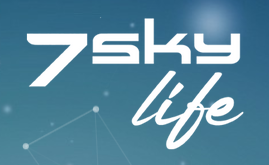 Length: 12:40 min. Edit: Mandu Trummer & Kedar Misani; Solo: “Lord of the Universe” by Sri Chinmoy, sang by Chintamani. Enjoy! 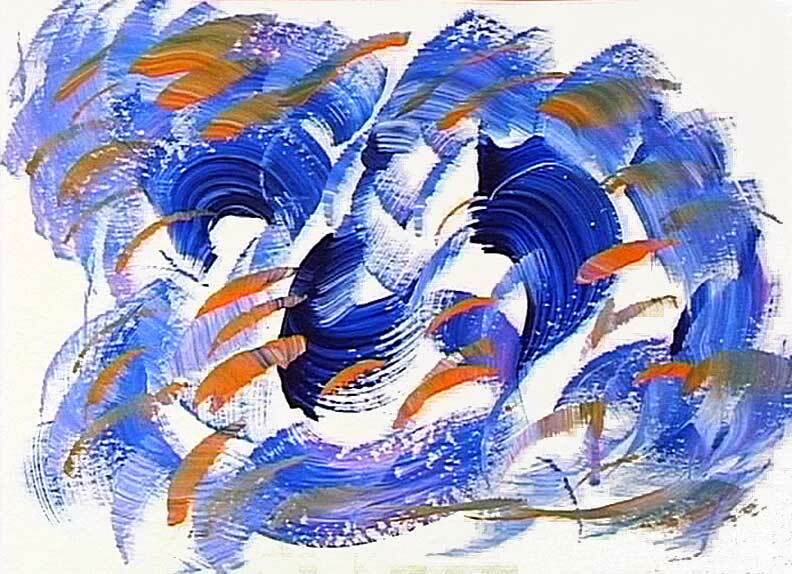 In August 1997, Sri Chinmoy celebrated the 50th Anniversary of India’s Independence by creating 50 commemorative paintings. The works of art are part of his overall series titled Jharna-Kala, which translates to “fountain art”. On srichinmoy.tv you can now watch a clip which is a compilation of 24 of those paintings, put to meditative music by the artist himself. Enjoy!